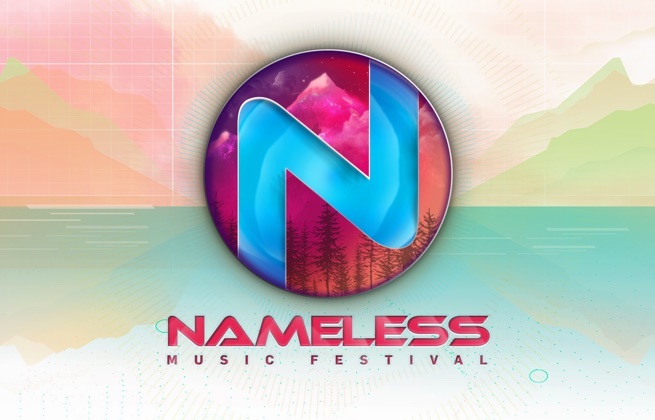 This tickets allows access to Nameless Festival the 7th, 8th and 9th June 2019. More details to come, stay tuned! This ticket allows 3 Days VIP access and also includes VIP Deck Mainstage and ArcStage, Fast Track and Dedicated Services and a Welcome Kit. This ticket allows 3 Days VIP access and also includes Fast Track and Dedicated Service. The Alberi Hotel is located in a strategic position a few steps from the center. Hotel Alberi is only 300 m away from Lecco Train Station, and the boat station is set within walking distance. At the station of the boat, the Basilica of San Nicolò, neighboring bell tower among the highest in Italy, from which to admire unique and evocative panoramas. This hotel offers free Wi-Fi and a view on the gorgeous gulf. Hotel Alberi's rooms are all spacious and bright, and include air conditioning and a flat-screen satellite TV. Some face the mountains, and others offer panoramic views of Lake Lecco. 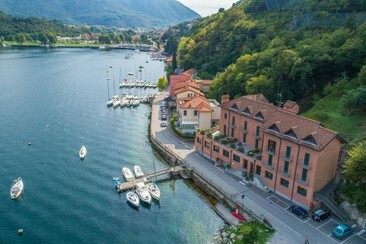 Hotel Bellavista is right on the shores of Lake Como, in a quiet area at the end of the lake-shore promenade in Parè. Featuring free WiFi, a restaurant and a terrace, Hotel Bellavista offers pet-friendly accommodation in Valmadrera, 47 km from Milan. Some rooms have views of the lake or garden. All rooms are equipped with a private bathroom. For your comfort, you will find free toiletries and a hair dryer. Guests can enjoy the on-site bar.